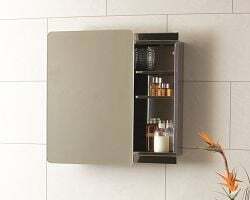 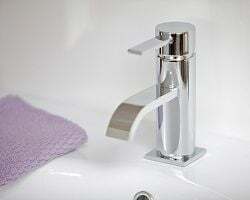 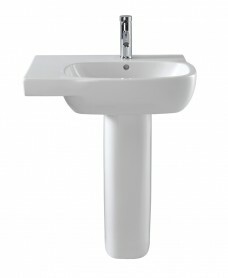 Moda answers all the needs of the modern lifestyle by saving on space and water. 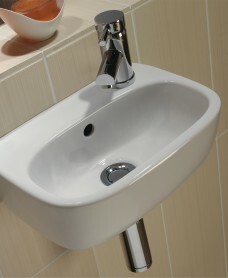 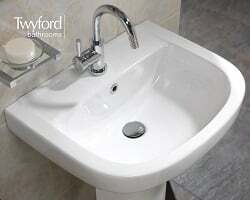 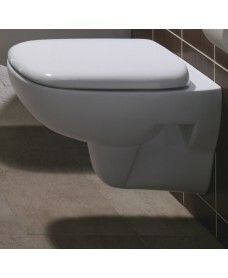 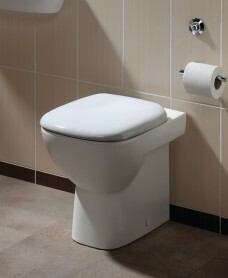 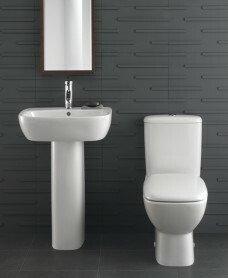 The Moda range includes a choice of clever, compact designs specially for cloakrooms. 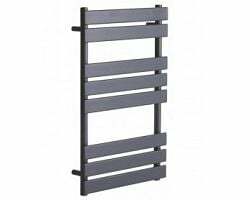 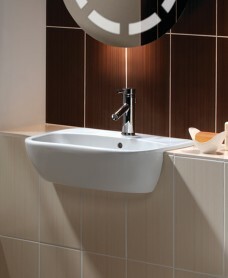 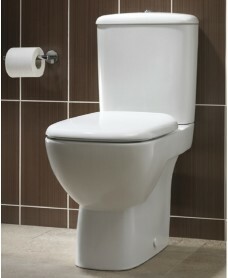 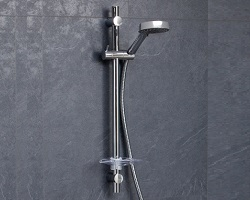 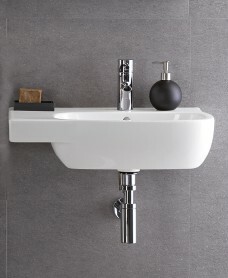 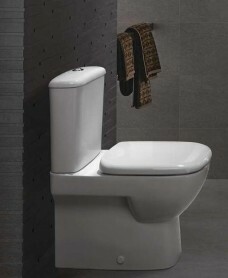 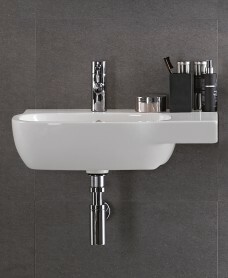 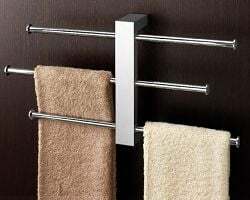 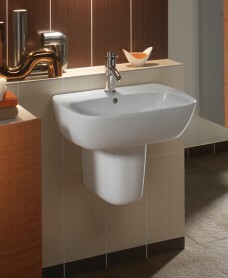 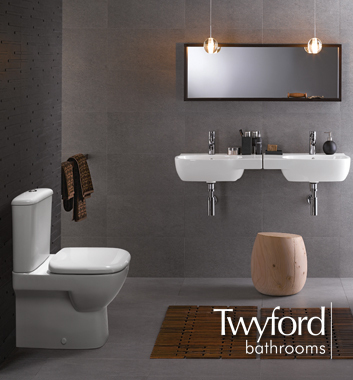 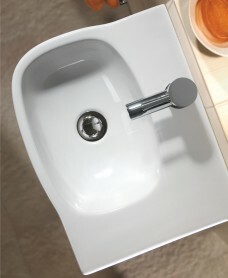 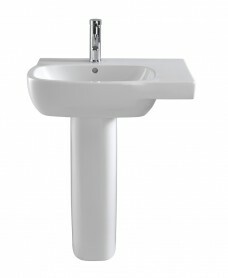 Whatever bathroom style you have in mind, Moda offers an outstanding range of options. 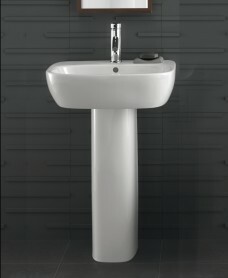 Style meets functionality to bring you the best in contemporary trends. 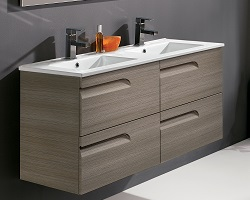 Moda’s take on 60’s and 70’s chic incorporates the latest economic and convenient bathroom innovations across a range that’s flexible and versatile enough for every application.